「The World's Most Elegant Folding Skate Bike.」－Sliders's designer Paul said. Sliders provide a lower bike frame that easily to ride on. Biking with no fear. The best combination for your safety. A Maintenance Free Bike Sliders is your first choice. 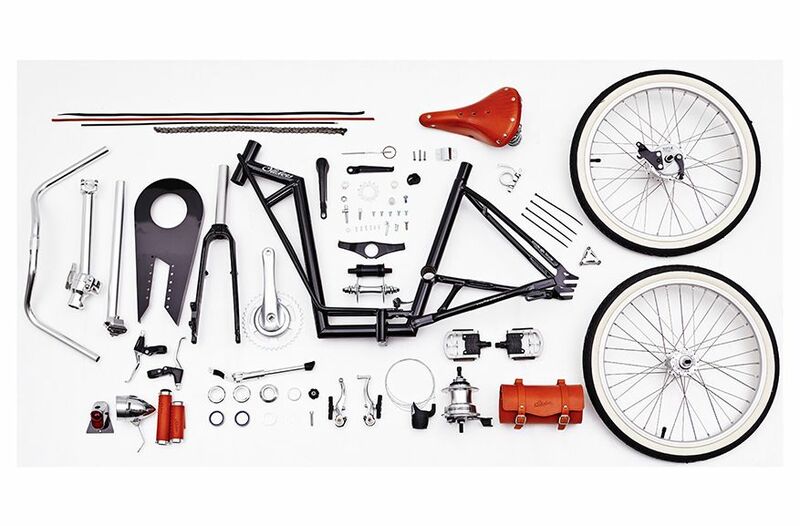 "40 years of bicycle experience, we provide a better bike with a better value. Designer is also a manufacture genius, which spend so many time on one masterpiece with acceptable price. " Development process: Sliders have gone through 4 years of development with hundreds of drawing modification, and no less than five generations of prototypes before we were satisfied in offering you this product. We broke through the manufacturing process to create these beautiful folding bicycles. We insist on aligning 10 times before delivering. We partnered with Taiwanese craftsman of 40 years experience in order to find the most suitable materials to complete a stylish, high quality bike.